Want your guests to feel like they're on the A-list in Hollywood? Let them rub shoulders with celebrities from the past and present with our crew of celebrity tribute artists! We can get the real thing or the Next Best! They are all available and the Next Best have been seen performing by AUEI, dancing and singing, and are the REAL thing with these very talented look-a-likes….MEET & GREET, or full blown concert, we can do it. 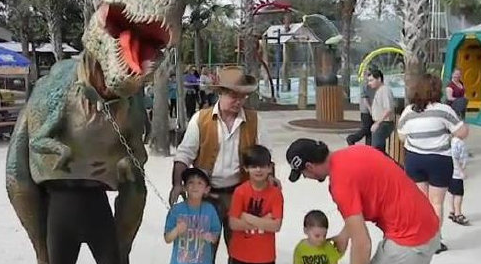 These impersonators take their craft seriously, so expect nothing less when you book one of these professional entertainers for your upcoming event. Captivate your crowd with classic and popular music sang by the "original" in the flesh! WANT a near celebrity at your next party? Check out our Tribute Artists! Rod Stewart and Tina Turner - NEW! The best of Rock n Roll history featuring Rod Stewart and Tina Turner! The unforgettable legends are portrayed live by Samira (Tina) and Martin Andrew (Rod). Experience the best of the best and learn about the rise and fall to fame of the power duo. You'll get to see first hand how Rod and Tina were able to make an incredible comeback by collaborating. Jennifer's background as hairstylist and makeup artist has given her the experience needed to indeed become the "SYBIL" she is today. Originally from Indiana, she closed her beauty shop and moved south to a new life and a new career. Though she now resides in Florida, she works nationwide, as well as traveling on the high seas. She has been performing as a tribute artist since 1995. Jennifer won the World Tribute Artists Championship Award in 2005 for her impersonation of Marilyn Monroe. Jennifer also emulates Liza, Lucy, Joan, Bette Davis, Mae West, Gloria Swanson and many others. 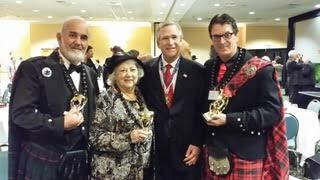 She also won the Sybil Award at the Sunburst Convention of Celebrity Impersonators that same year. But impersonations aren't all Jennifer has been up to. 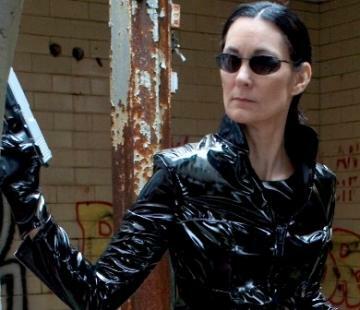 She has spent years in theater and is currently producing murder mysteries nationwide. Jennifer has done film, print, commercials, television and voiceover work as well. As owner of Ramsey's Replicas, "LLC", she has been helping to employ others in the tribute artist industry. Jennifer is always working on a new character, so watch out when walking in your town. If you see a strange woman walking down the street that looks like someone famous..... It could be Jennifer Ramsey and her cast of Ramsey's Replicas working on something new, and could be in a show near you! WATCH OUT! She may be one of your favorite stars!! After being graduated from Sexton High School in Lansing, Michigan, Bob enlisted in the Army. While stationed in Korea, he listened to the Armed Forces Radio Network. This is where he first became interested in Bing Crosby and was first told that he sounded like the great master. Bob began his Bing Crosby Tribute in 1978, one year after Bing’s death. He also became a avid collector and today has a world class collection contains hundreds of unique items including Bing’s first recording, an ice cream container featuring Bing’s picture, and an original lobby poster and hat from the movie White Christmas. His most treasured items are personal items presented to him by Crosby Family members. 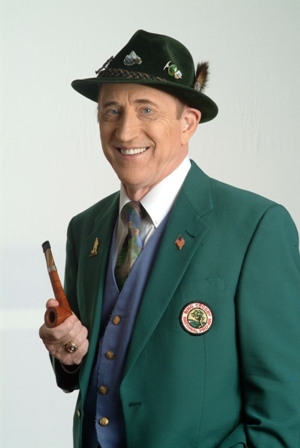 Through his collection, Bob has studied Bing Crosby's career, his mannerisms, and his approach to a song becoming an expert on Bing’s life and career which is incorporated in his show presentation.Bob’s many performances include theater stage shows, ballrooms, dinner theaters, and a variety of special event functions. Among his many memorable performances was an appearance as a featured performer in May 2003 at Bing's 100th Birthday celebration. To learn more about Bob, check out his biography. Betty Atchison as Cher was the 2008 Winner "Best Performance Showcase" and 2008 "Best Costume Awards" as voted by agents at the Sunburst Convention of Professional Tribute Artists. Betty has been hired exclusively to perform for Celine Dion and Rene Angelil on their private yacht. Exciting shows feature live vocals in Award-winning Bob Mackie-style costume replicas. Industry recognized voice/double for Cher, she was recently featured at the Cher Convention in Caesar's Palace, Las Vegas. She has performed world-wide for audiences in Japan, Korea, Mexico, Aruba, Bahamas, Cancun, Hawaii, Maui, and the United States appearing on Television, Ad Campaigns, International Magazines, Corporate Conventions, Trade Shows, and Special Events. A realistic body-double for Cher, Betty stands a slender 5'8" tall and uses her own natural waist-length black hair for "70's era Cher" appearances. She vigorously maintains Cher's trademark 110 lb. 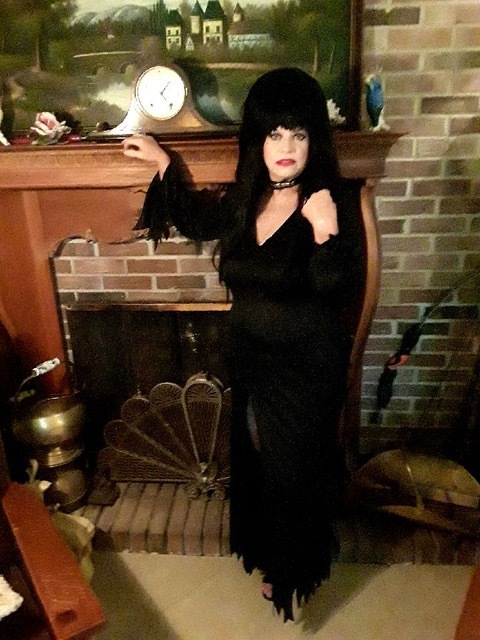 physique with a full-time personal trainer and works hard to perfect the skills that have put her on top as the look alike industry's ultimate Cher impersonator nationwide! For more information, visit Betty's website here. Everywhere he goes, heads turn, people openly stare in surprise, and everyone gathers around to see Bill Clinton's double. Dressed in a business suit and tie, it's literally pandemonium! Finally, Dale decided it was time to jump feet-first into the world of celebrity impersonators. He put together a showcase act, writing jokes and practicing the unique speech inflections and mannerisms that identify Bill Clinton. And, he began taking saxophone lessons as well, and previewed his impersonation of the 42nd President at a local sports bar and karaoke joint. The audience went wild, laughed, cheered and applauded from the moment he took the stage until well after he left. 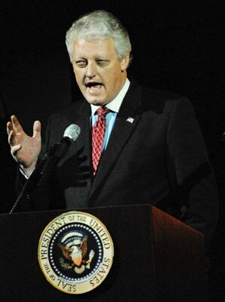 Today, Dale delivers an uncanny, hilarious and professional look-alike presentation, complete with musical interludes on saxophone and vocals, as President Bill Clinton. You'll be delighted and entertained with Dale's presentation, and your clients will, too. 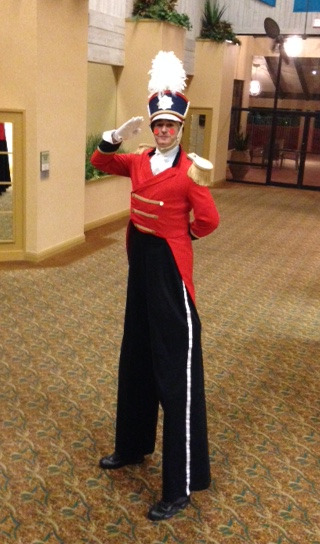 The Village of Round Lake Beach Civic Center Gala at Del Webb's Sun City in Huntley, IL. 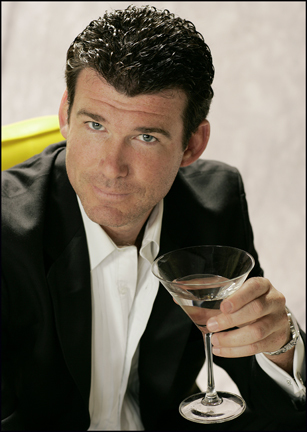 Danny is one of the world's top celebrity impersonators and tribute artists. 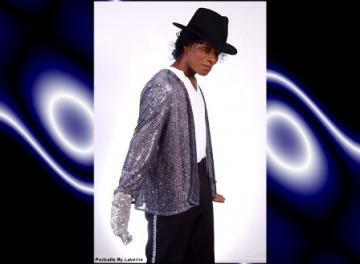 His music is a tribute to The King of Pop, Michael Jackson. Danny has performed thousand's of shows including concerts, television, conventions, private functions, weddings, theme parks, cruise lines, and casinos. All performances are live featuring singing, dancing, and of course, The Moonwalk. Sterling Casino Cruise Lines, "Legends in Concert"
Darrell Cole has captured the looks and sound of Nat King Cole in exquisite detail. People have a feeling that they are actually hearing Nat King Cole live. 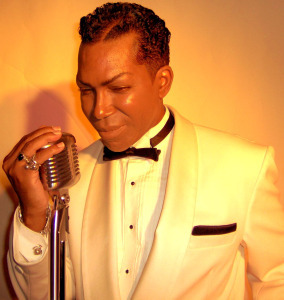 So make your upcoming event 'UNFORGETTABLE' by having Darrell Cole perform as Nat King Cole! For more information, visit Darrell's website here. Due to early childhood experiences on stage & television, Deborah Smith Ford grew up with an intense desire to be a part of "behind the scenes" in the entertainment world. This desire continued into adulthood where new experiences allowed her to wear many hats behind the scenes & eventually within the scenes as well. 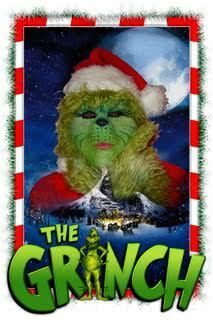 She not only has acted in a variety of films, TV shows, commercials & an audio book tape but is a lookalike for celebs Audrey Hepburn,Kate Jackson, MATRIX'S Trinity, Lilith from Cheers, the Queen of Narnia, Mother Goose, a 16th Century Pirate & Mary Katherine Gallagher from Saturday Night Live & SUPERSTAR! For more information, visit Deborah's website here. 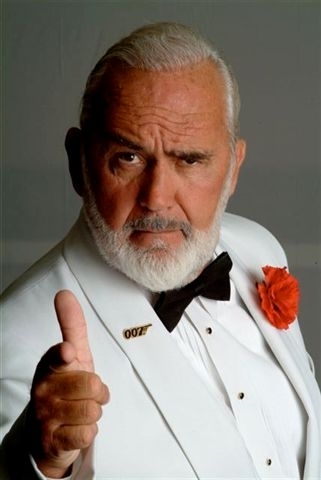 While Eric has long been able to sing Dean's signature, "Everybody Loves Somebody", his immersion into "The King of Cool" himself, is a rather recent occurrence. 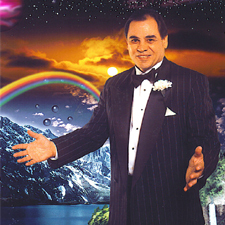 In September, 2008, he attended the Sunburst Convention of Tribute Artists to "test the waters", at the strong suggestion of his wonderful wife, Patty. That success in Florida on only two weeks of prep, led to his first gig in Kansas City, at the KC Power & Light District's version of Rockin' New Year's Eve. Eric then teamed up with a "Jerry Lewis", and booked great gigs with a Martin and Lewis Tribute, "The Crooner & The Comic". Their success led them to an invitation to perform at the 2009 Dean Martin Festival, which is held annually in Dino's hometown of Steubenville, Ohio. 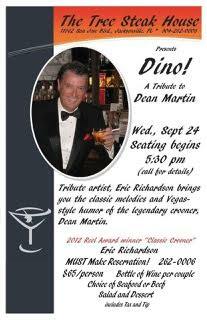 And the journey continues...now on his own, Eric is performing his solo act, "Dino!, a Tribute to Dean Martin. 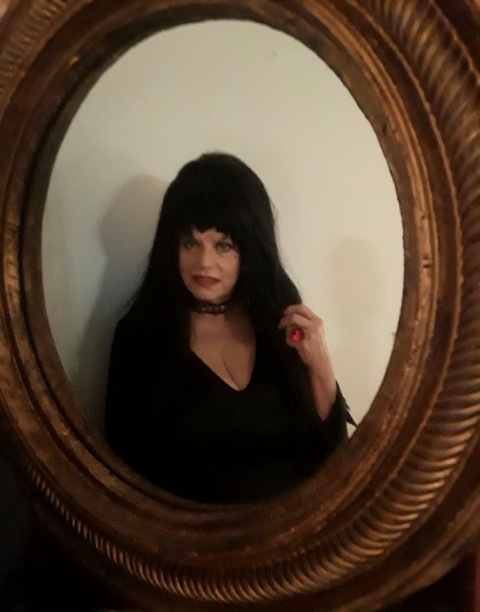 Numerous opportunities and projects are on the horizon, including a new song written by Marita Brake, "Shaken, Not Stirred"... Find it on CDBaby, Amazon, iTunes, et al. Eric Richardson also performs a tribute act of Salvador Dali! Book your event today! It was the year 2000, that I got rid of the part in my hair, combed it back, let it grow a little, and with the support of my family & friends, started to pursue the look-alike business. Since then I have been busy with private parties, conventions, meet & greets with great photo opportunities, fund raisers, sales meetings, movie photo double, commercials, MC work and the like. I am available to travel to any location where a “Jack” sighting is appreciated! 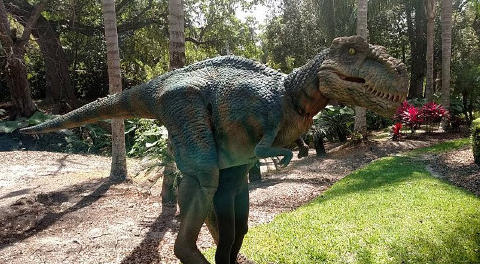 Just ask the thousands of stunned and excited guests at Universal Studios Orlando who mobbed ‘Jack’ or the many at the Rosen Plaza Hotel who saw ‘Jack’ or…you get the picture. I retired from real work in 2003 as an IT Project Manager, for a manufacturing firm in NYC. I had lived there for 60+ years, and moved near Portland Maine, not too far from Boston, to be close to family. Greg as Jack Sparrow is one of the best Jack Sparrow impersonators in the business. His speech, mannerisms and Sparrow “quirks” are positively accurate and outstanding. 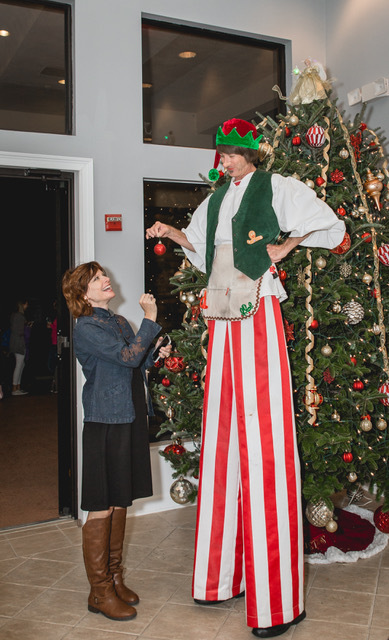 His improvisational skills are fantastic as he has honed them over the years with his background being at Universal Studios, Walt Disney World and Medieval Times Show and Tournament. Greg’s professionalism will impress you as he is eager to make sure your event is second to none. 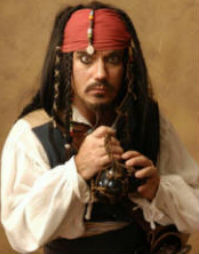 He has entertained all over the US and is currently appearing at special events as Jack Sparrow 3 to 4 times per week. Greg also does the Indiana Jones character. Check out his website here! Greg has been a professional entertainer since the age of 14. He's worked on the air in radio and attended Broadcasting School. Also, he's made a few hundred appearances as MC, DJ, and Host to many events in the United States. 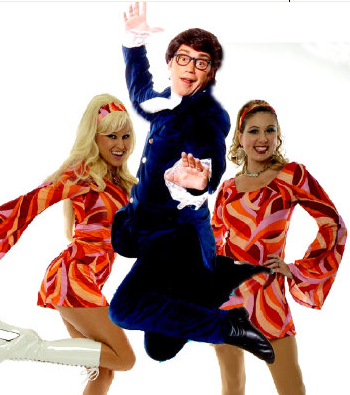 Greg started performing as Austin Powers in 1999 when the movie "The Spy Who Shagged Me" came out. Since then, he's appeared all over the US as The International Many of Mystery Impersonator. I have been told, "Hey, you know who you look like?" for several years and finally took the advice of family and friends to pursue my striking resemblance to Pierce Brosnan. Professional pictures were taken in the summer of 2003. Since that time I have been busy having great fun sharing laughs and smiles at large corporate events and conventions, private parties, and special guest appearances, while acting and modeling to boot. Located in Orlando, Florida, I am available to travel to any location where a "Bond" might be seen! John's resemblance to the Hollywood legend has earned him the privilege to work along side Sean as his Stand-in double. John Allen has thrilled audiences with his appearances adding an elegance and sophistication expected from James Bond. 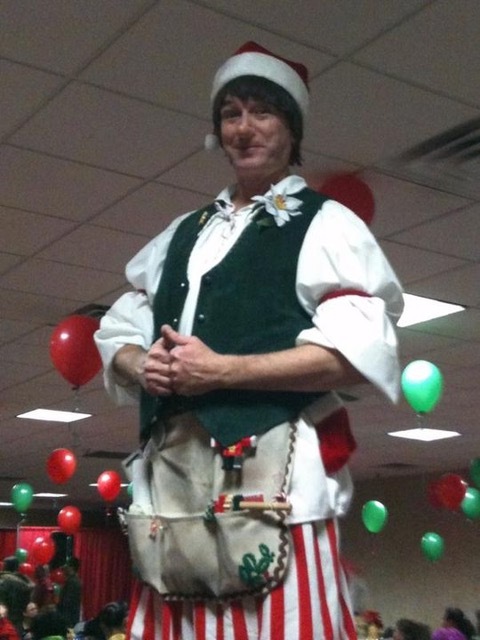 Whether acting as Master of Ceremonies and recreating Sean's famous voice while handing out awards or interacting with VIPs, John's on stage ease and professionalism make every event exciting & memorable. 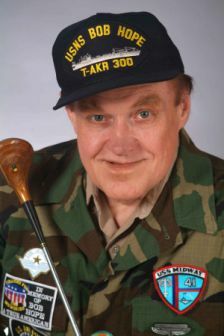 Lynn 'Win' Roberts as Bob Hope and more! Lynn "Win" Roberts has been performing professionally since the age of 14. Starting out as a musician and majoring in music at the University of Nebraska, Lynn played with many name bands and was featured as a vocalist and instrumentalist. In 1964 Lynn started developing his musical variety act playing over a dozen instruments, and singing. He would hear from time to time that he sounded or looked like certain stars so that lead to impersonating many of them. It caught on to the point where he was requested to do a show of just impersonating stars. 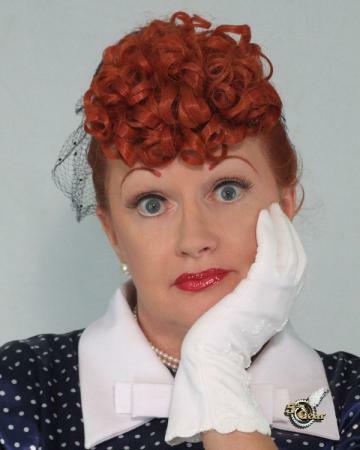 Lynn's favorite impersonations are: Bob Hope, Jack Benny, Red Skelton, Jimmy Durante, W.C. Fields, Frank Fontaine as Crazy Guggenheim (Jackie Gleason show). To learn about Lynn, check out his website here! 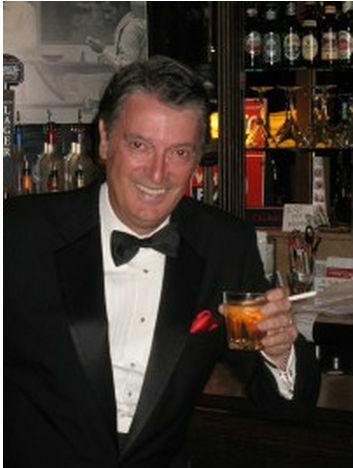 A professional member of IGCITA [Int'l Guild of Celebrity Impersonators & Tribute Artists], the press has referred to Michael Matone as a 'One Man Rat Pack' and 'The Matone Tone' with accompanying descriptions as a smooth and confident, up beat crowd pleaser who can really connect. 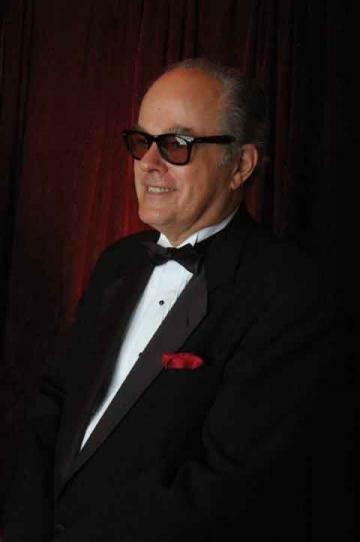 Audiences compare his style to all the greats he shows tribute: Frank Sinatra, Dean Martin, Bobby Darin, Matt Monro. A versatile entertainer, Michael has performed as master of ceremonies, public speaker, commercial actor [Sun Country Airlines], TV [The Spectator, Miami Vice], Movies [Airport, The Genie], to name a few. Hello! 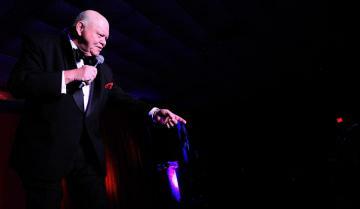 My stage show "Hello Dummy" is a 45min.-1 hour comedy show with the rapid fire, wit of the great Don Rickles himself! Don himself told me the resemblance was remarkable, Bob Newhart upon meeting me said "Do you know how much you look like Don Rickles?" A great stage show for any Casino, private event or walk around. 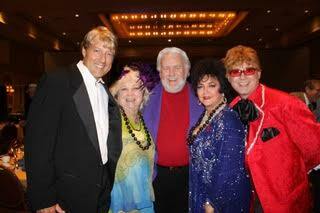 Has available great openers look and sound alikes, Peggy Lee, Adele, Marilyn Monroe, Kenny Rogers. George Burns was one of America's favorite entertainers. His long career spanned vaudeville, radio, television and films. With his wife and partner, Gracie Allen, he brought warmth and humor to generations the world over. After her passing, George went on to star in the beloved OH GOD movies and won an Academy Award for his performance in THE SUNSHINE BOYS. He continued to appear on stage entertaining audiences well into his nineties. Now, Peter Salzer captures the look, voice and style of this lovable actor and comedian. 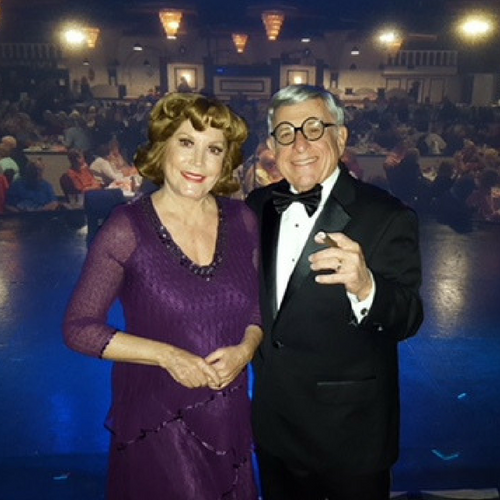 He has paid tribute to George Burns at the Tropicana Showroom in Atlantic City, on the stage of the Royal Caribbean Cruise Line, and for a variety of groups and organizations. 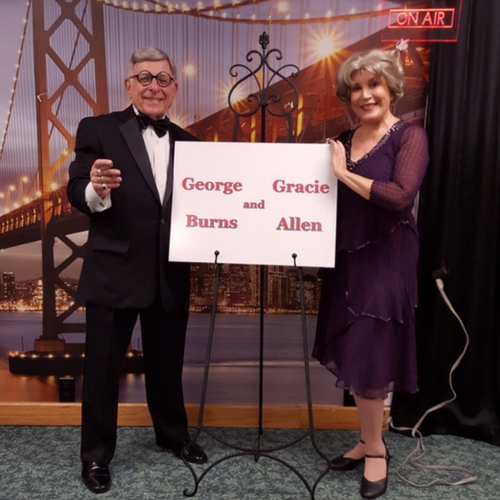 Entertain your guests at your next affair, party or business meeting as Peter Salzer pays tribute to George Burns performing as standup, or meeting and greeting your guests. You'll be in for an evening of great fun!" 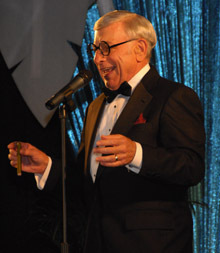 George Burns Tribute by Peter Salzer from Sunburst Convention on Vimeo. Authentic costumes, comedy characterizations and loads of frivolity and music bring this fantastic troupe of pirates to life! You'll absolutely love the strolling acts and comedy stage show! It wonderfully combines comedy, music and audience participation creating a classic swashbuckling time for all! Corporate and Family Appropriate...when needed. 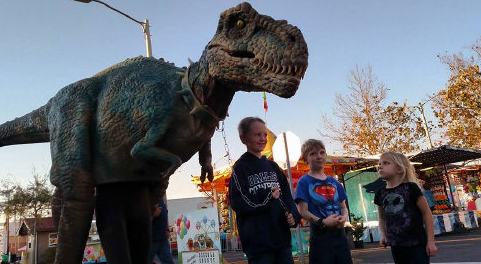 An interactive attraction for fairs, festivals, carnivals, and private events! Based in Orlando, FL and appearing throughout the Southeaster United States. Celebrating 100 years of Nat King Cole! We take great pride in the most authentic 20th century vintage classic jazz tributes on the planet. We acknowledge the legacy of Nat King Cole in loving memory. As a humble and gentle giant, who became one of the most prolific talents the world has ever known, so they called him, "King." He was a writer and producer of over 1,600 songs with the success of over 800 hits. His story is told in the documentary, "Afraid of the Dark" by producer Jon Brewer and narrated by Mr. George Benson.